Cute Graffiti – our review! We recently road tested two of Cute Graffiti‘s summer vests and we’re proud to report that they are a huge hit with our very own KOSS VIPs! 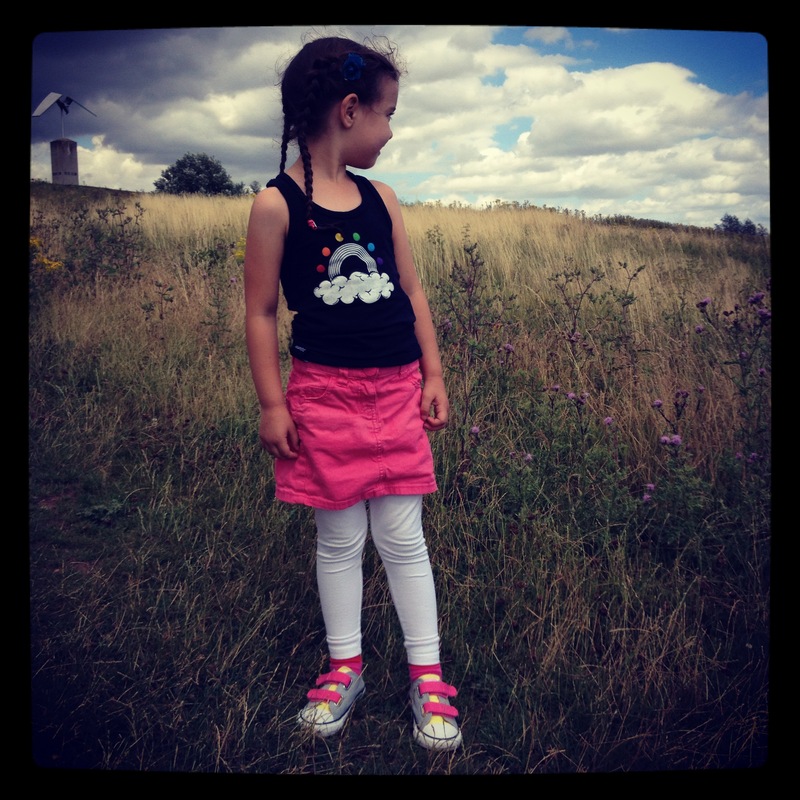 The Mini KOSSers asked to wear their favourite new tops for a family day out recently at a wonderful outdoor activity centre, the Great Notley Discover Centre (near Braintree, Essex) and these tops were well and truly put to the test! 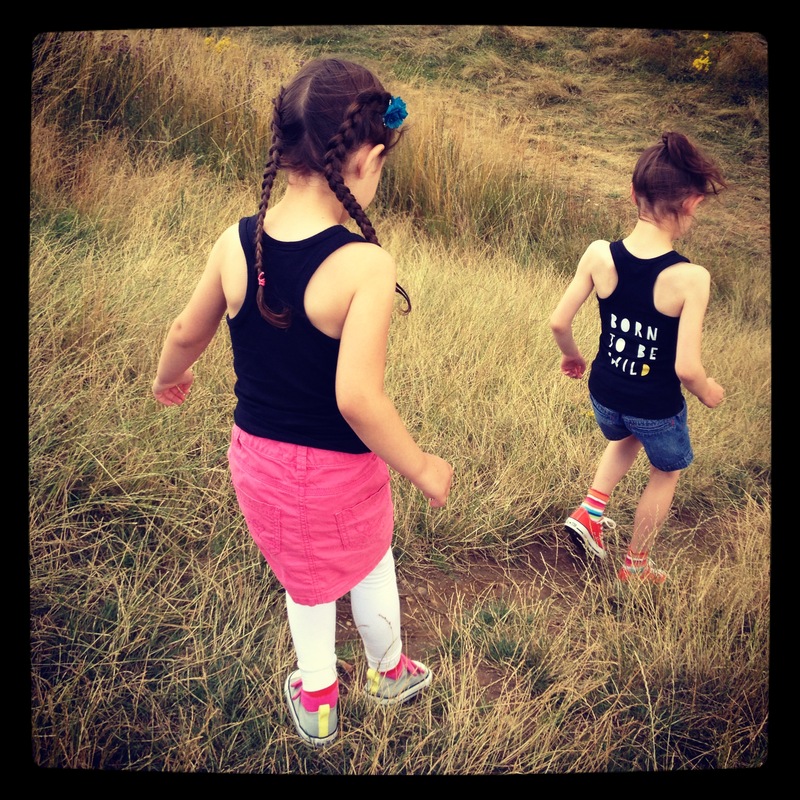 The quality of these t’s are second to none, they wash brilliantly and do not lose their shape (we’ve ruined many tops by washing & wearing so often) but I’m happy to report these are holding strong without fading or stretching. 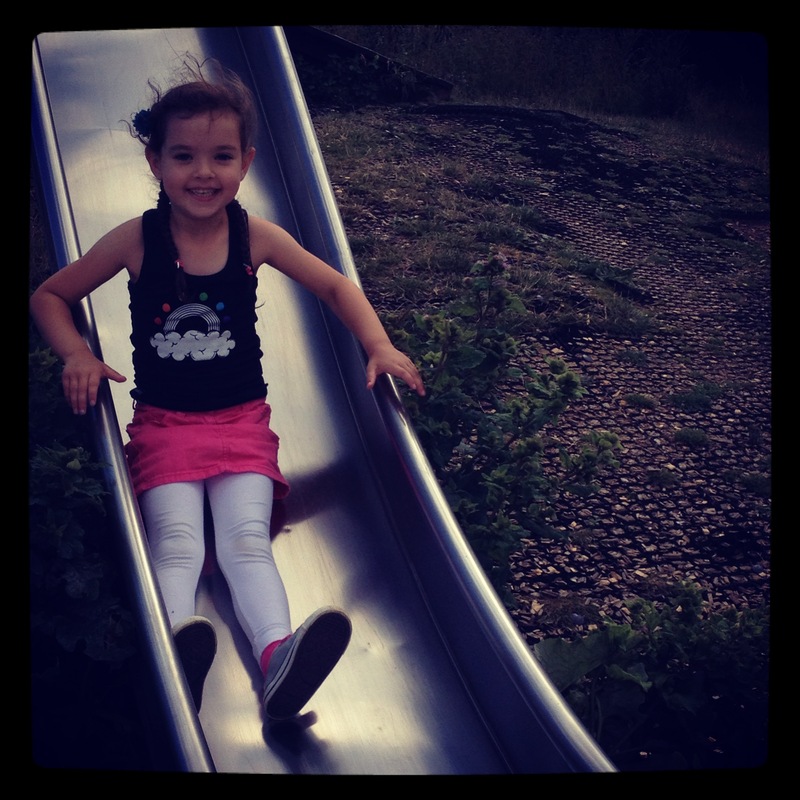 All of Cute Graffiti’s designs are fun, funky and fabulously different. The have a range of designs, with the vests & t shirts available in sizes 0-5 years. 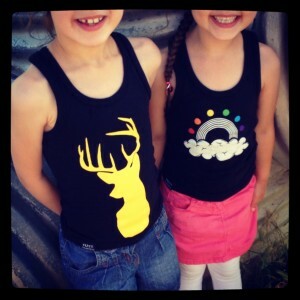 These vests are £16.50 each with free delivery. 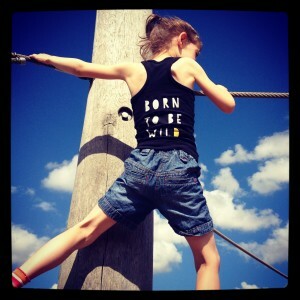 The Somewhere Over the Rainbow & Born to be Wild vest tops suit my VIPs to a T! The new Autumn/Winter range will be arriving soon at Kids One Stop Shop and we’re already looking forward to choosing our new favourites! Congratulations Will & Kate! Our #royalbabypresent comp ends soon! The Duke and Duchess of Cambridge have given birth to a beautiful baby boy! 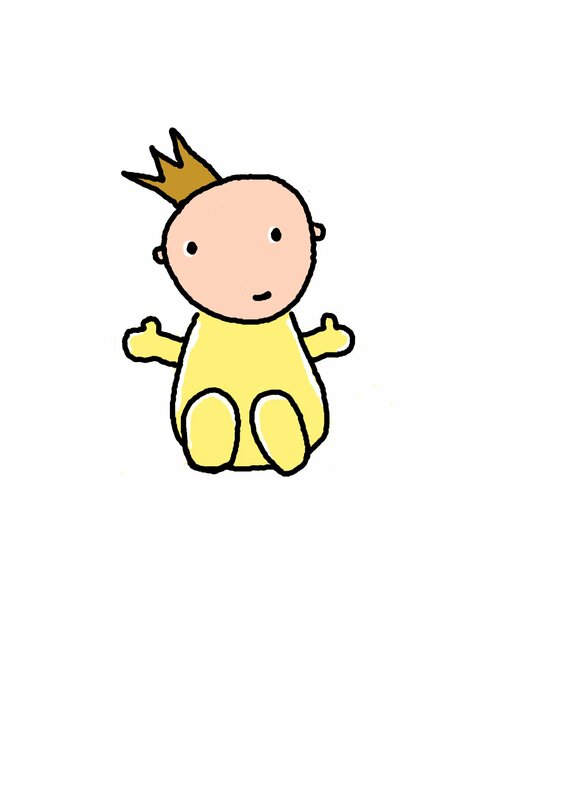 Celebrate the arrival of Prince George Alexander Louis with us by entering our #royalbabypresent competition! Once you’ve filled out the entry form, increase your chances of winning by: tweeting us@mumscoffeeclub and by getting in touch with us on Facebook using #royalbabypresent don’t forget to leave us a comment on our blog post below to let us know! Colourful Dove Dinnerware Gift Set Review! Sonia and her little VIP Maxwell, tried and tested one of our favourite snappy crocodile gift/dinnerware sets! Win a personalised cushion from Printing Pretty worth £25! The lovely folk at Printing Pretty have given us a beautiiful hand decorated personalised badger cushion for our next give-away competition! You can win the hand stencilled cushion featuring a fun and friendly badger sporting a red tie worth £25! This fun and bright accessory is handmade from unbleached cotton fabric with a stippled effect design, a great accessory for children’s rooms and nursery décor. To enter: Simply comment: “ I’ve entered the #kossgiveaway “ below! One winner will be selected at random. 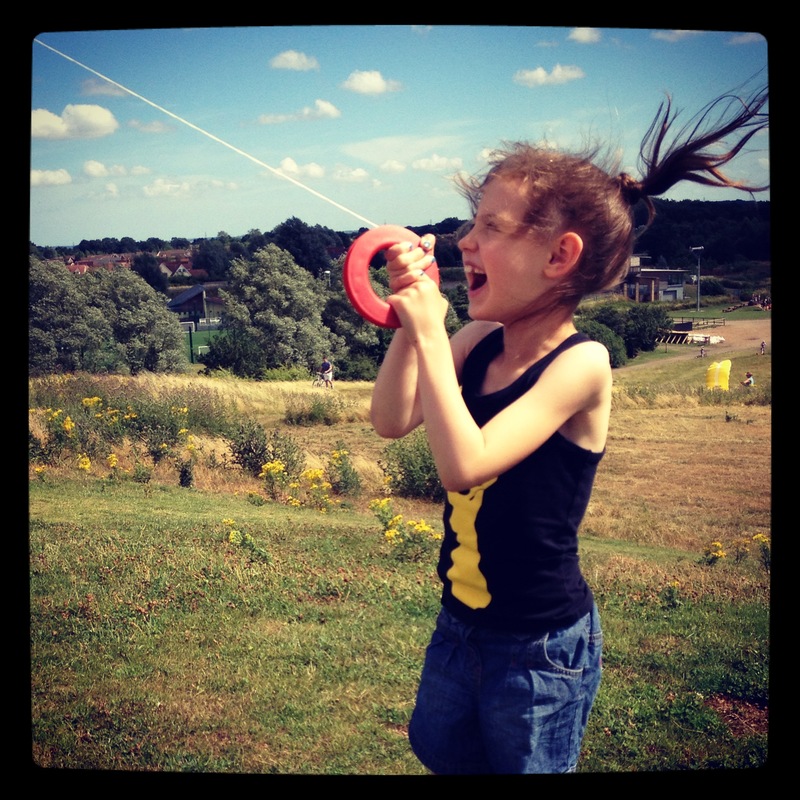 Competition open to UK entrants only and closes on 14th August 2013. One of brilliant bloggers, Wendy at www.savette.com has written a wonderful blog review about the WagonWood Retro Trike! Who is the face behind Dream of Silver? The face behind Dream of Silver is me, Laura Swain! I am a silversmith and I design and make handcrafted silver jewellery in my small workshop near York. Why and when did you create Dream of Silver? I have been making jewellery since I was a young girl, starting out using beads and basic findings, later developing my skills and finally progressing onto silversmithing. I am mainly self taught, but have also trained at York School of Jewellery and Leeds College of Art. 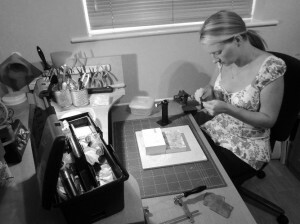 I set up my business, Dream of Silver, in December 2007 and started to build my website in order that I could develop a brand and promote my jewellery to people all over the UK and beyond. Dream of Silver’s mission is to design and make wearable silver jewellery that can be enjoyed every day – not just on special occasions. What do you wish people knew about Dream of Silver? I would love more people to know about my Silver Treasures collection which includes a range of silver animal silhouette jewellery. 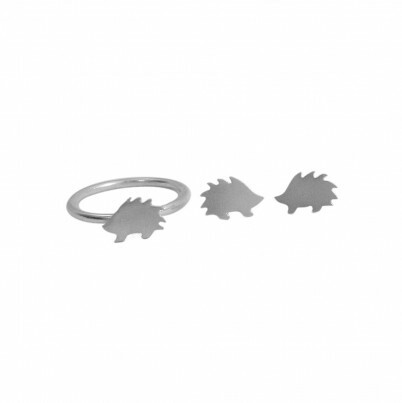 The most popular are the Silver Hedgehog Stud Earrings, closely followed by the Scottie Dog Stud Earrings! They make fantastic presents for any animal lover and they are suitable for both adults and children. What’s Dream of Silver’s secret to success? Lots of hard work, a little bit of fun and always having a notepad on hand – I never know when an idea for a new piece of jewellery will pop into my head! For more of Laura’s beautiful jewellery see her Dream of Silver Product Page with necklaces bangles, earrings and rings, hand-crafted for young and old, Dream of Silver’s products make for a truly wonderful gift & a very special treat!